And, given the title of the movie, it’s probably safe to assume that things are not going to end peacefully. 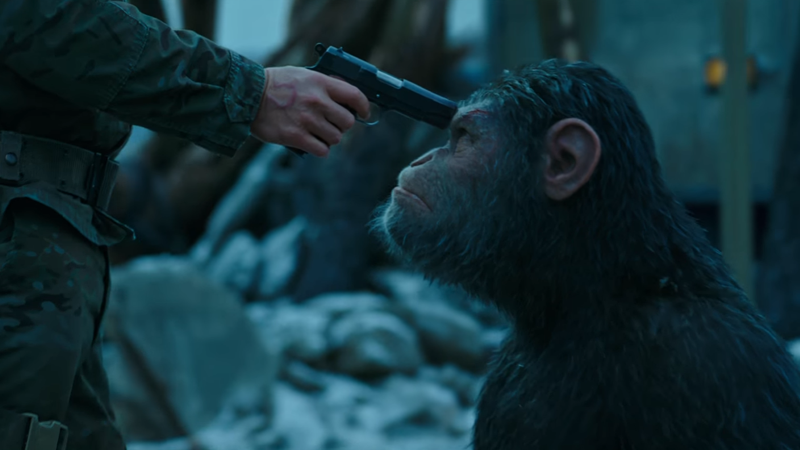 Fox has released the first full trailer for the film this morning, painting a dire situation for both Ceasar and his simian friends and the few remaining humans, as tensions between the two camps start to boil over into full out war. Either way, things are looking pretty grim, whether you’re a human or an ape. 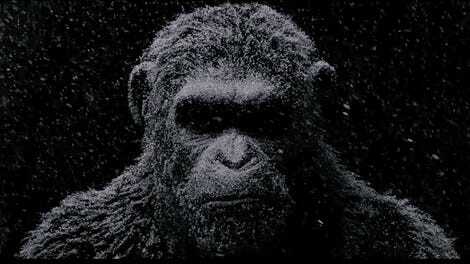 War for the Planet of the Apes hits theaters July 14, 2017.